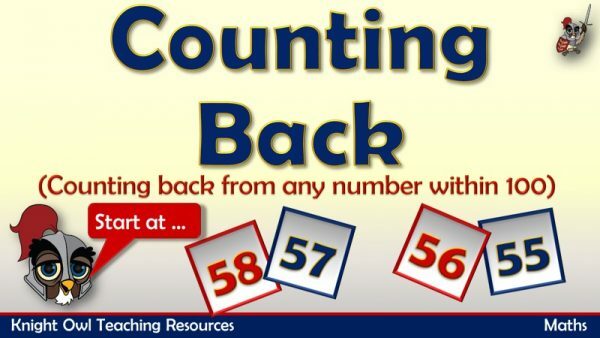 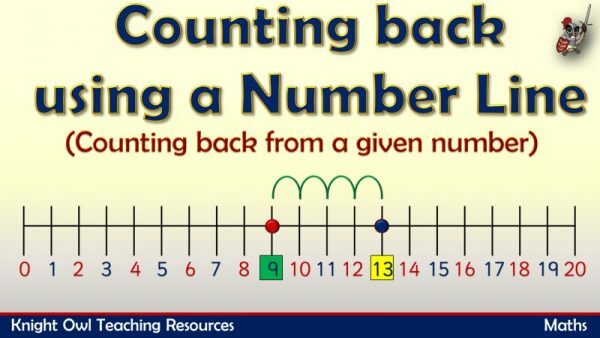 Shows how to use a number line to count back from a given number. 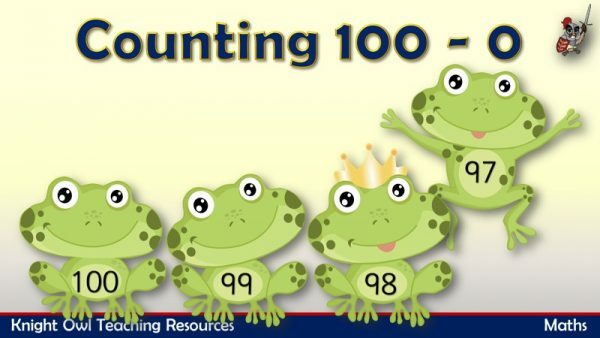 Practise counting backwards from a hundred to zero displayed on frogs. 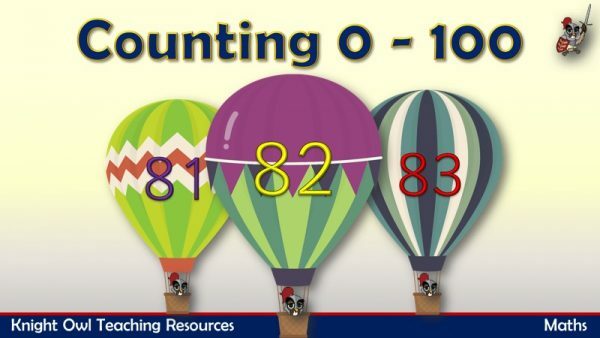 Practise counting forwards from zero to a hundred displayed on hot air balloon. 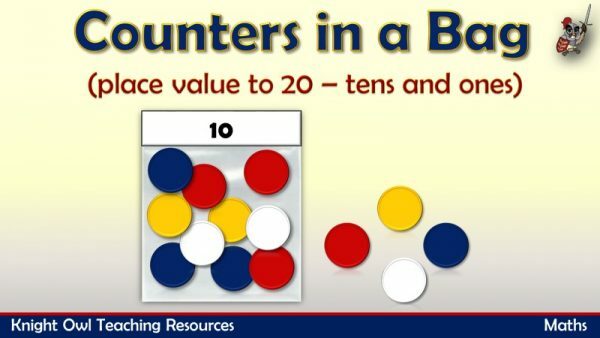 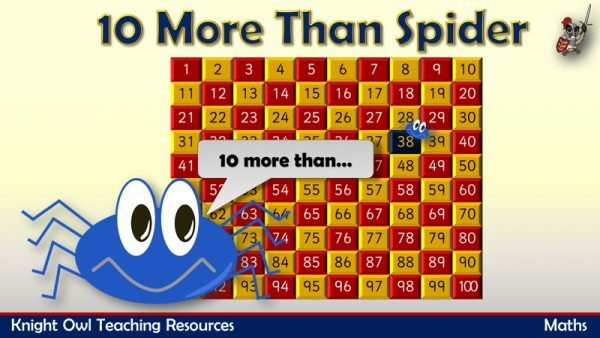 A powerpoint supporting place value to 20 using counters (tens and units). 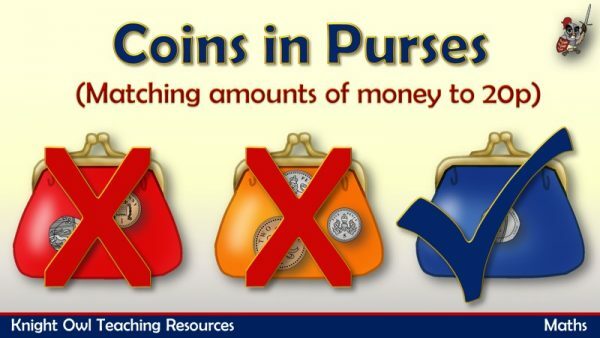 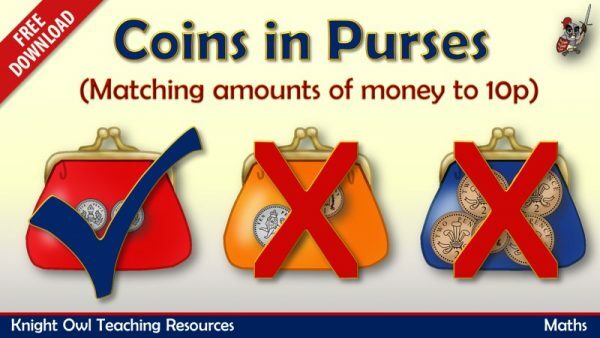 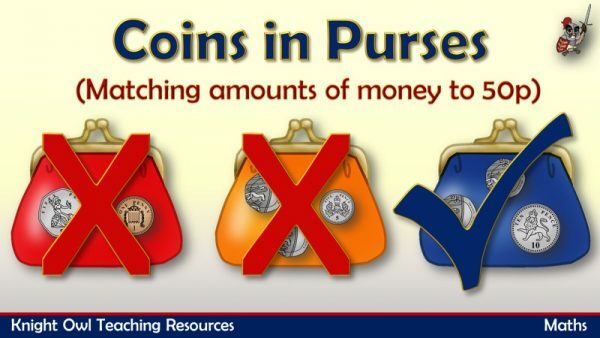 Identifying the purse with the displayed amount within 20p. 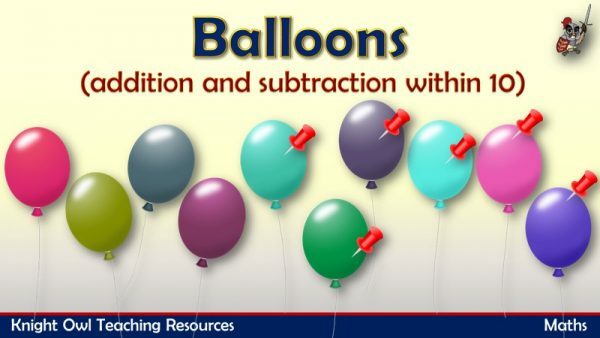 Watch the balloons – write an addition or subtraction sentence. 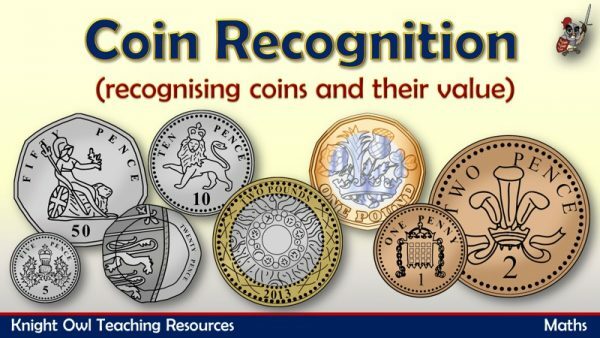 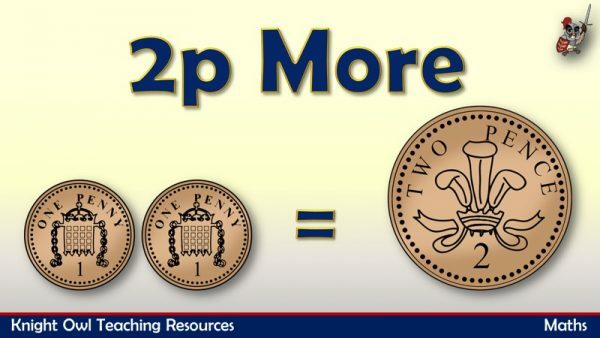 Recognising the eight British coins and understanding their value. 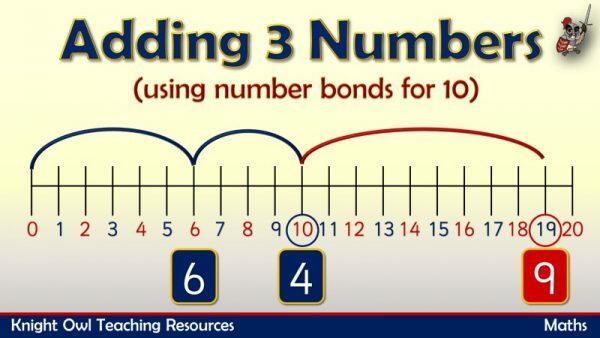 Identifying the number bond, then adding on the third number.